Are you looking for an insurance policy for your car? Want to save some pounds on your second insurance? Now it is possible with Aviva. 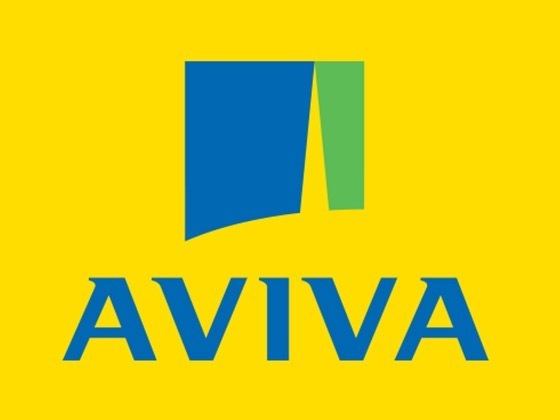 Aviva is a leading provider of general and life insurance to million of customers in Europe. They have been instrumental in providing insurance and investments to more than 31 million customers in UK. Aviva comes with car insurance that you can opt for promptly, without any delay. The Aviva multicar policy helps people to insure on the second car and get 1/3rd off on the price. The best part is that you can get quote for your policy within 5 minutes. They come with excellent customer service team that works round the clock, so as to make sure that customer doesn’t have to wait for their response. Life comes with unexpected twists and turns. So get ready for the unfateful events by buying an insurance. Aviva comes with car insurance that will help you to stay at peace while going for long rides. Aviva car insurance also provides the facility to insure another car while saving some pounds on the deal. Now save some more pounds on your deals by going for the offers that are offered by the site. This way you will be able to save double by going for the discount deals.